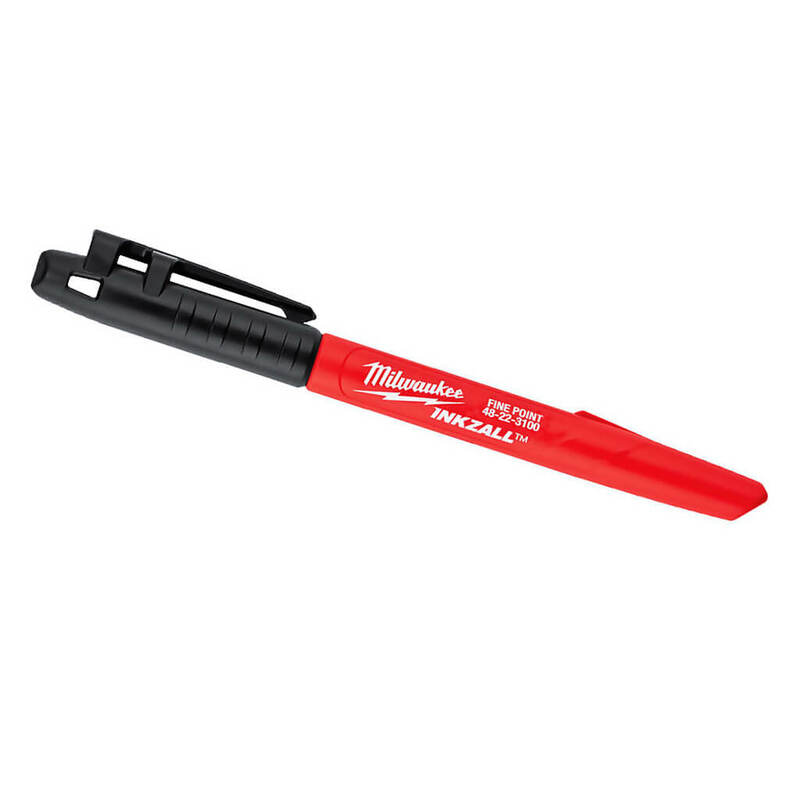 The 48-22-3100 Milwaukee Inkzall Permanent Markers are optimized for jobsite conditions. 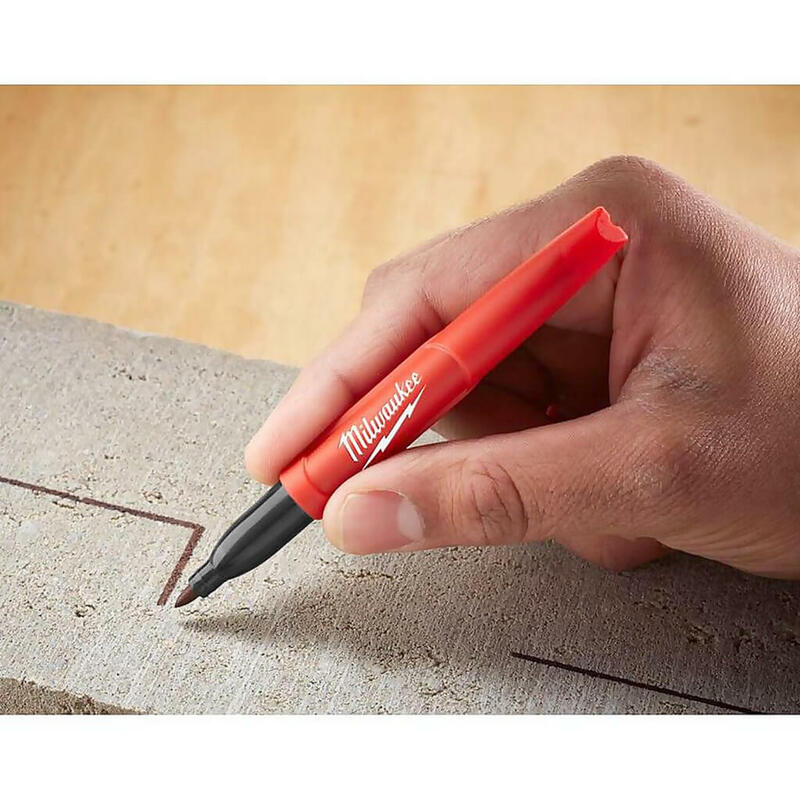 The durable tip is designed to withstand writing on rough surfaces such as OSB, cinderblock and concrete and writes through dusty, wet or oily contamination. 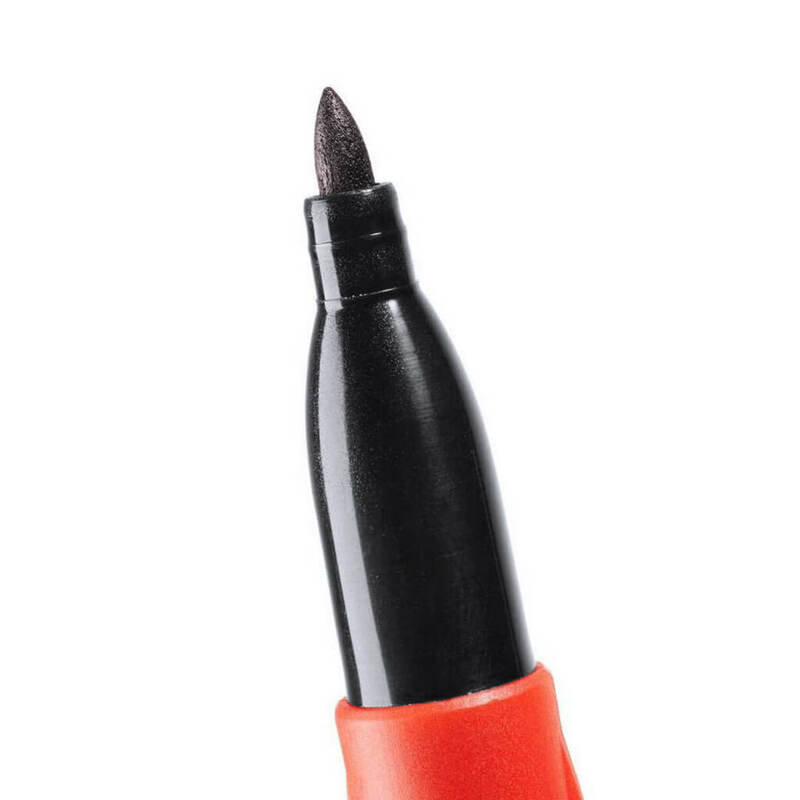 The hard hat clip is designed to clip onto the brim of hard hats for easy access.